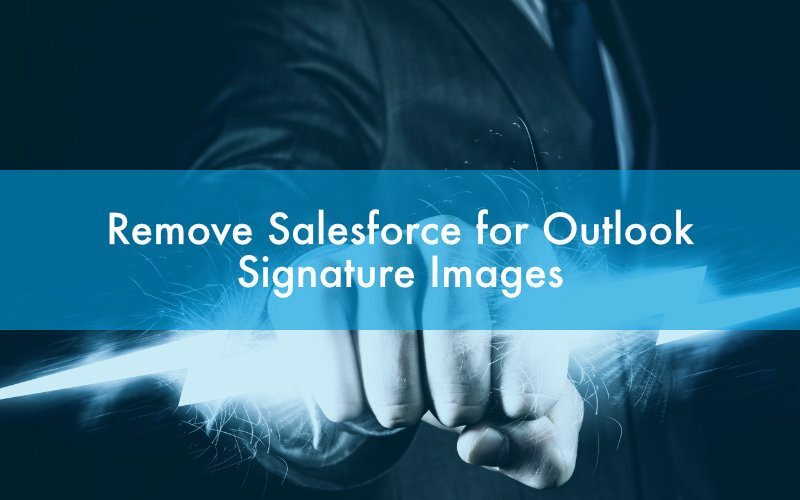 Have you ever needed to create a Salesforce record by pressing a button? If so, this will explain how simple this can be. In this example, I’ll create a new Account record by pressing a button on the Account object. You’ll want to adapt this to a more relevant scenario but this will help you with the basic process. First, we have to include the libraries so add the following to the field box. These need to be the first items in the script. Next, we need to create an object variable to hold our data. In this example, I’ll create my variable, called “acct”, as an Account record. 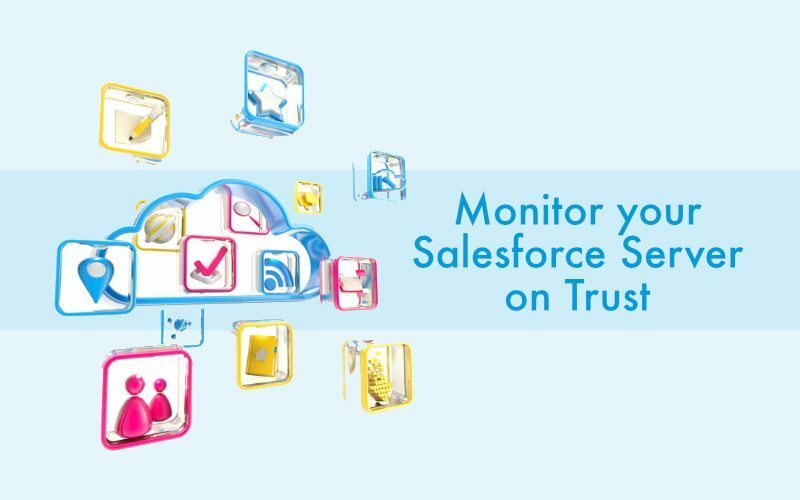 This could be a contact or any other object within Salesforce. Now I will populate the fields on the object. I do this by using the variable name I just created. I can add as many of these as needed to correctly populate my new record. Now that I have all my fields defined, I’m ready to save the new record. Finally, you’ll want to verify the record was created. In the last step we saved the results of our save in a variable called “result”. Below we’re reading that variable to determine if we were successful. If we are successful, I’m opening the new record in “edit mode” for the user to make any additional changes. If it was not successful, then I display an error message. With the above, you should take some liberty and process the results in a way that makes sense for your situation. If you remove the ‘ + “/e” ‘ from the end of the window.location line, the new record will show in “read mode”. Maybe, you don’t want to display the new record at all so, in that case you might do another alert() box to simple tell the user the record was successfully created. Hope this helps you create new records with a simply press of a button. Good luck! I’m attempting to create a button on a case record that will create a “Agreement record” with some auto-populated fields. My code is below. I’d really appreciate any insight as to why this code isn’t working. Can you post your code or email it to me? I’m not seeing it on your comment. Thanks for explaining the code-snippets, that really helps me to customize for my organization. However, I was wondering if you can share how to do this whole operation in a new window / pop-up. So that you can close the window once the record is created, and return to the previous object. I’m not certain if the domain portion of the URL (ie: https://naX.salesforce.com) has to be included in the string so you might have to modify that some. I know this is somewhat of an old post, but I was hoping you may be able to help. I have changed a few things to create a record on a custom object (We will call it CustomObject2) from another custom object (We will call CustomObject1) and all of that is working correctly. But when I click Save on CustomObject2 I am brought back to the Salesforce home page. How can I get it to go back to the record I was on from CustomObject1. Detail buttons only show on the Detail page. To place a custom button on the Tab Overview page, you’d have to create a custom tab and override the default behavior. This is very helpful. However I am wondering how this would work with Quotes? The standard New Quote button is connected to the opportunity as a detail relationship. The button works okay, but I want to prefill some of the fields on the Quote with field values from the oppty. My understanding is to create a custom button. However, I am finding it difficult to get it to link to the oppty like the standard quote button (e.g. oppty name and account name default, quote line items are also included. You’d have a couple options Shannon. What I would recommend is a URL hack approach. Take a look at my blog called URL Hacking for Automation (https://www.hometeamconsulting.com/url-hacking-for-salesforce-automation/). In that post, you’re not creating the Quote record until the user has pressed the Save button but you’re pre-filling the fields you want. If you want to use the approach in this post, you sure can. Here, you are creating the record and then displaying it for the user to edit. Note the slight difference? This post is creating the record then displaying it in Edit mode. The URL hack opens the form in Edit mode but has not yet saved the record. If you want to continue with the approach in this blog, you’ll need something like this in your code. The second line is the missing link for you. I know this is an old post but was just going through with custom object and the problem that I have a field that generates auto number. How can I get it populated through this code? First, auto-number fields are generated upon saving a record so you shouldn’t attempt to set anything to that field. Second, if I’m understanding your data model Treatment__c is the parent and Treatment_Completed__c is the child. If Completed_Treatment_Number__c is the Master-Detail lookup, you’ll need to set it to Treatment__c.Id. You do that as follows… Hopefully this will either work or get you going down the right path. Thanks a lot. It actually worked. Thanks very much for this post. Will you have a look at my code below? The new object is created, but data values are not populated. This is probably the most helpful explaination I’ve come across so far, so thanks for that! 1. The ‘Save to Quote’ button does nothing, it just doesnt work. No alerts are logged and the browser doesn’t even seem to recognize the event. The other 2 buttons work as expected. 2. For the ‘Save & Email Quote’, which works fine, I would like to add a email field value from the quote page and copy it over to the email page’s Sent To field. I’ve not done a lot with the QuotePDFPreview method so I’m not able to add much new insight for you. Hopefully this link will give you some direct. Let me know how it turns out. I don’t want to verify the final records. just save it. What is the syntax to achieve this. Just skip the last step. Share with me your code and I’ll take a quick look. the case lookup is a required field, so I tried to follow your master detail notes above. Danielle, I’m not seeing anything obviously wrong in your code. I’d start committing out parts of the code to find which line is the offending code. I’d start by committing everything after the create line. Try the button again and see if the Unexpected Error message stops. Basically, you’re trying to narrow down where the issue is. Hope that helps. Thanks Terry, unfortunately the pop up shows every time i click the button on the case, no matter what I comment out or keep. Might have to use actions or simple URL and make the reps fill in the data for now. Thanks for taking a look! let me know what am I doing wrong. Thank you in advance! Thank you for creating this beautiful blog. I want to create a custom button on a Activity Tracker object (record), which should create an Opportunity record by using the data from Activity Tracker object record and Task object record. How can I write the code to populate the fields on opportunity record using two different records?